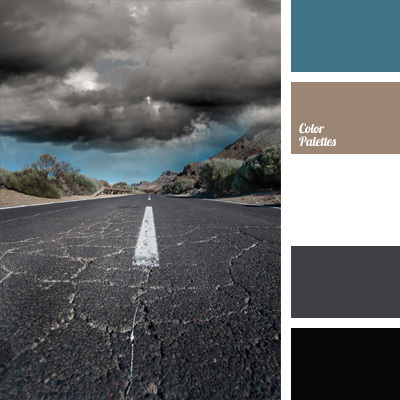 black, color combinations, color matching, color of asphalt, color solution for design, Cyan Color Palettes, dark gray, gray, storm color, stormy sky color, white and gray, White Color Palettes. 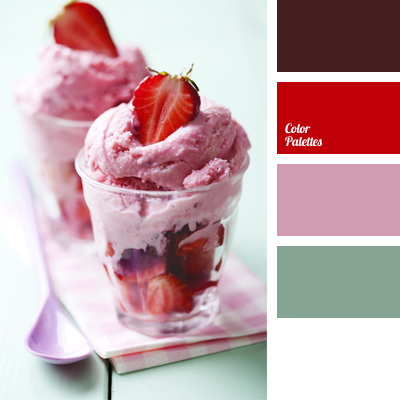 asparagus color, color combinations, color matching, design color scheme, gray-blue color, gray-green, pink and red, strawberry color, strawberry ice cream color, strawberry jam color. 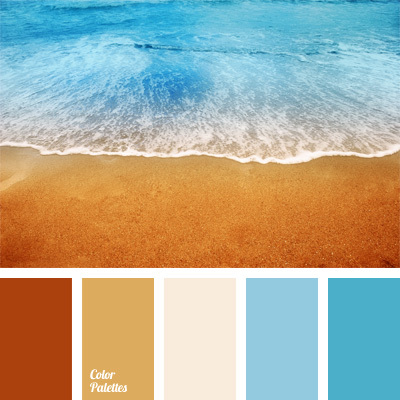 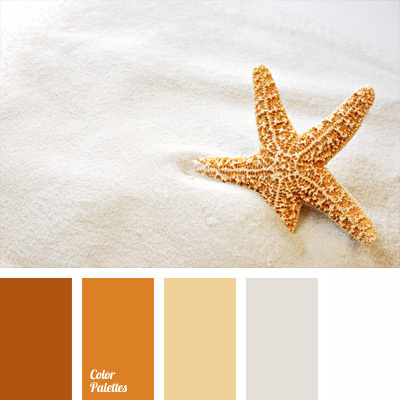 beach color, blue water color, color combinations, color matching, color of the sea, contrast, design color solution, sand color, sea sand color, sea water color, shades of sky-blue. 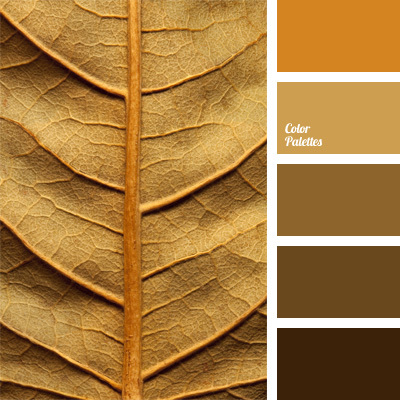 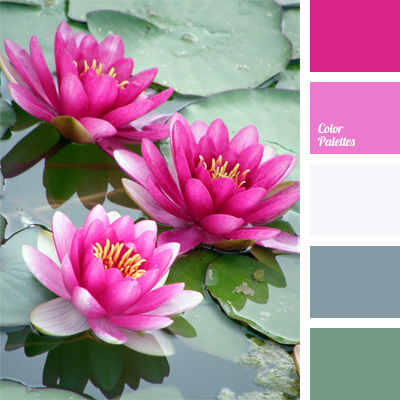 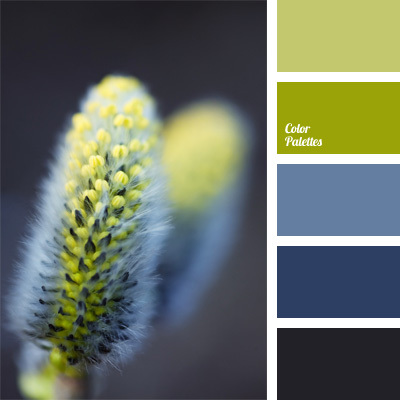 color combinations, color matching, design color solution, fuchsia color, marsh color, swamp water color, water color in the swamp, water lily colors. 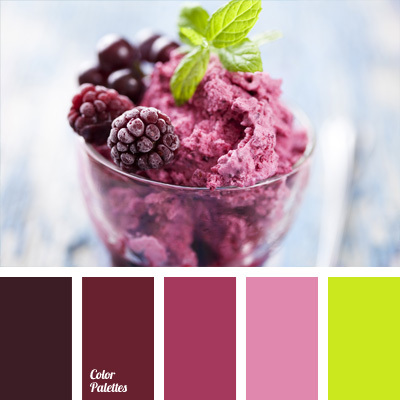 blackberry color, blackberry ice cream color, color combinations, color matching, color of blackberry, design color solution, greens color, shades of pink.